Not until recently the outdoor expositions were not so much in focus here. 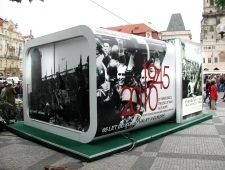 Clients depended only on the content of their exhibit which was simply put in open. 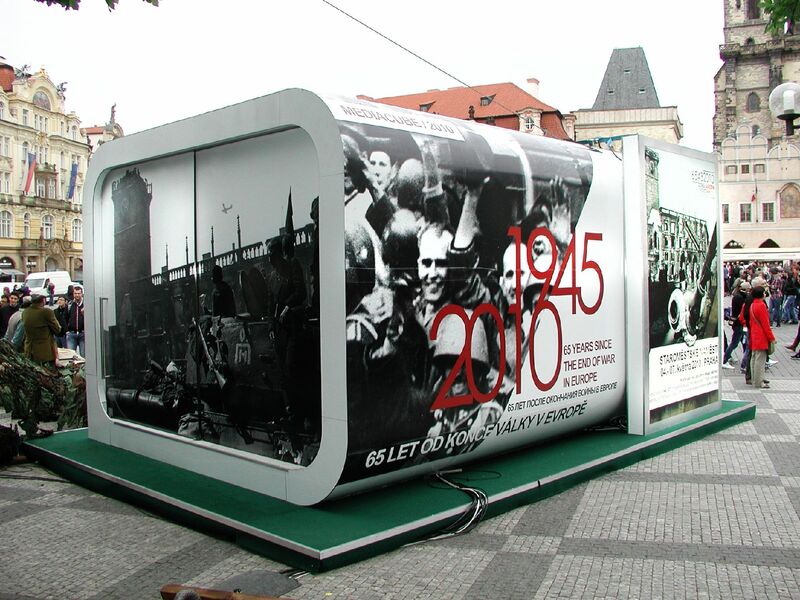 Building an outdoor exhibition stand was something superfluous and out of the question. 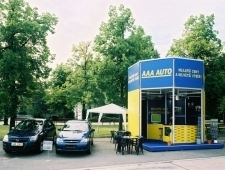 But prestigious foreign trade fairs and their smart and interesting outdoor expositions started to set trends for a local market too. Situation changed rapidly and now simple white walls with some roof construction are for company’s presentation not enough anymore. 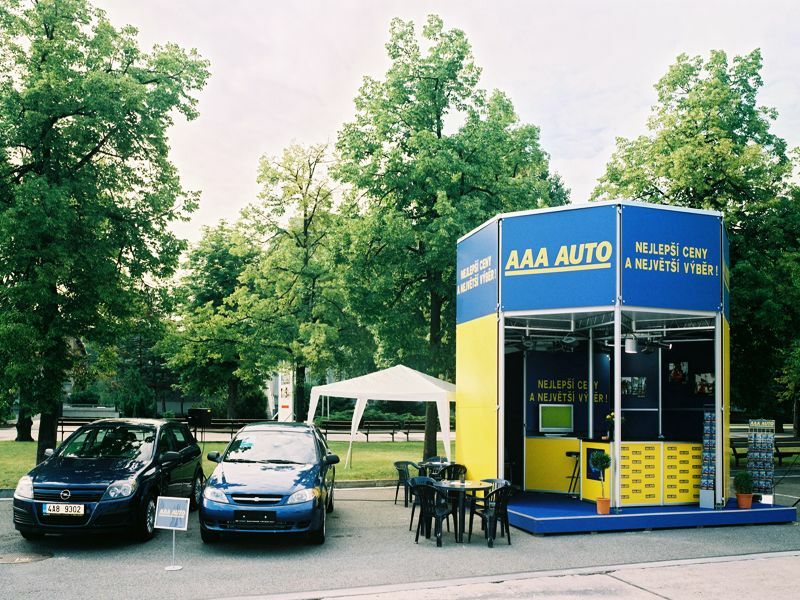 Also the common plastic furniture is not sufficient, for such place is often used as a meeting room with business partners so even outdoor exhibition stands are now built with creativity, elegance and modern design. 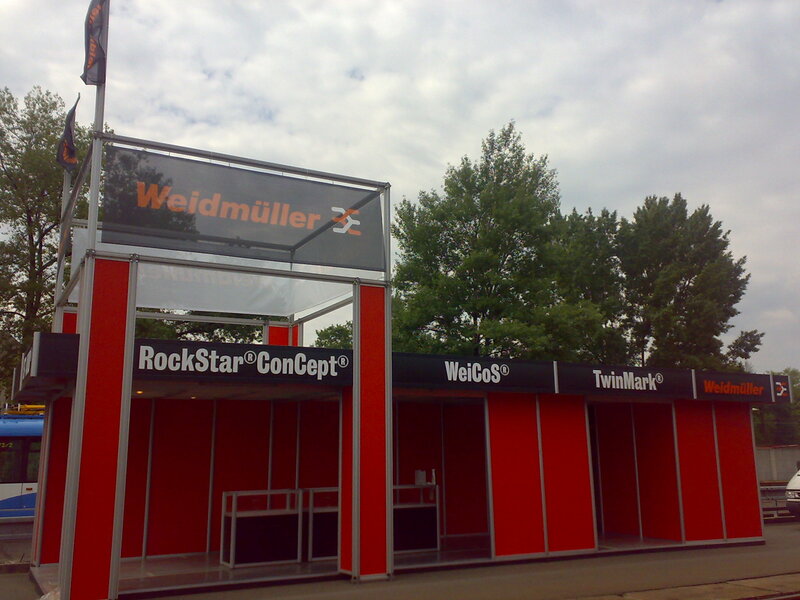 Luckily more and more clients realize that outdoor expositions have to represent their company with grace and dignity but also that it can be done with a certain amount of wit and creativity that would capture one’s attention.